Is there anything more anti-Internet than a letter. I am not sure my kids even know how to send a letter. While I do appreciate the efficiency of an email or text, there is a time and place for a letter too: a thank you note, a condolence note, and of course a letter from Dr. Watson describing a mystery that you must solve. 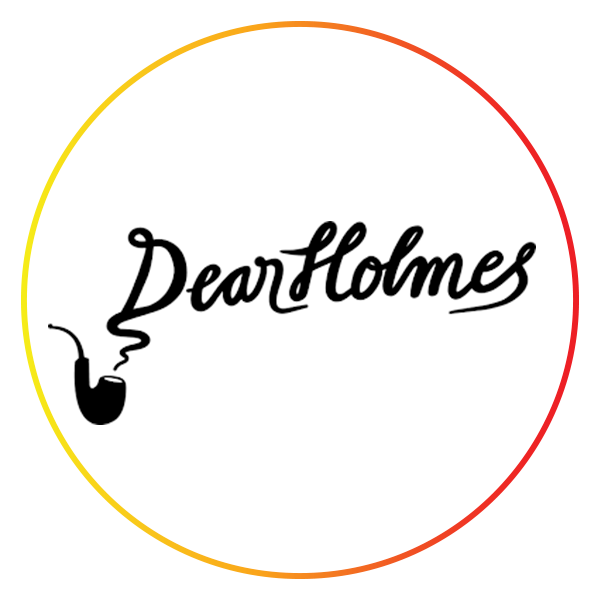 Dear Holmes presents a monthly mystery in the form of weekly long-form letters from Watson that will contain clues. You must solve the mystery before the final letter, and the resolution will come from Sherlock Holmes himself. This is a fun activity for the entire family. Sort of an escape the room without leaving the comforts of your home or the temptation of your computer!